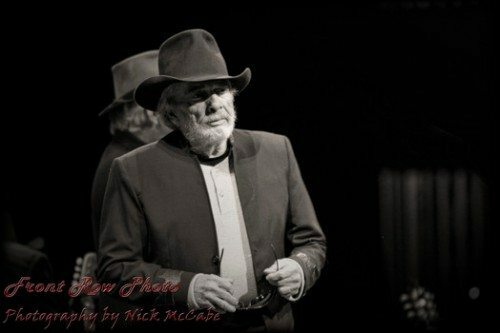 Merle Haggard and The Strangers played in Reno on Dec. 5, 2014. 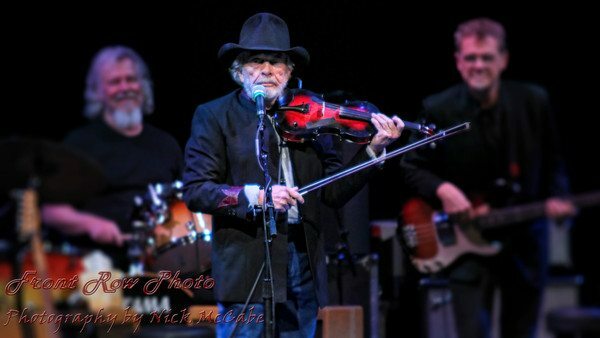 Country music legend Merle Haggard has passed away, succumbing to a battle with double pneumonia on Wednesday, April 6, 2016, his 79th birthday. 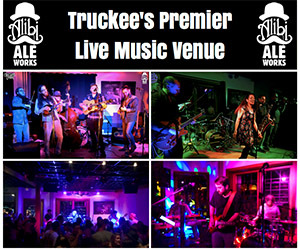 Haggard opened the first full summer concert series in TJ’s Corral at the Carson Valley Inn on May 1, 2015. His autograph is on the wall behind the stage. 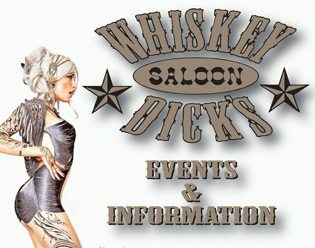 The show was booked by Stew Stewart, the CVI entertainment director and a musician who opened several shows for Haggard. 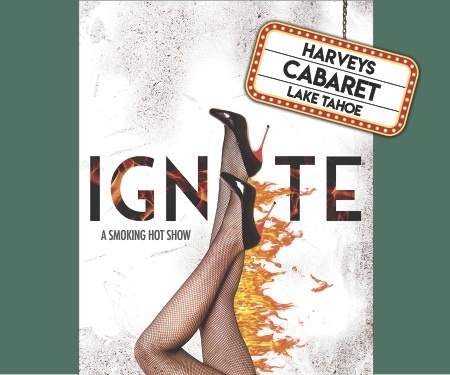 Haggard hired Stewart and his band about three decades ago to perform at his venue on Lake Shasta, the Silver Thorn Lodge, a venue that featured artists such as Boxcar Willie and an up-and-coming George Strait. Haggard was so impressed with Stewart’s fiddle player, Scotty Joss, that he hired him for his own band and Joss remained with Haggard for the rest of his career. “Merle was a very quiet, unassuming guy off the stage,” Stewart said. “People always say he’s a legend but that’s putting it mildly. He was the greatest songwriter I’d ever thought of. He was a great, great singer and a great guitar player. Haggard was responsible for developing the Bakersfield country music scene and sound in the 1960s, along with musicians such as Buck Owens. Starting in the 1970s, he was among the pioneering voices of Outlaw Country, which has grown into a prominent genre nationally. Haggard songs such as “Okie From Muskogee” and “The Fighting Side of Me” made for patriotic anthems during the politically turbulent 1960s and ’70s, alongside poignant tunes such as “Mama Tried” and “Sing Me Back Home” that spoke to the rough and tumble existence of many working-class Americans. More than 100 of his songs made the Billboard charts. 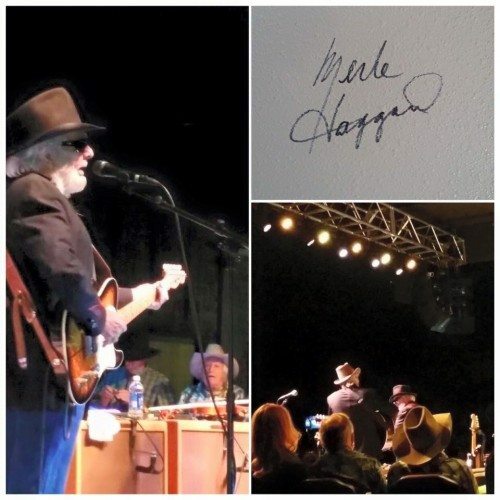 A noted collaborator, Haggard worked with many fellow musicians throughout his career, sharing the stage or recording booth with the likes of Willie Nelson, Clint Eastwood, Buck Owens, Hank Williams Jr., and Asleep at the Wheel, among many others. Haggard was inducted into the Country Music Hall of Fame in 1994. In late March, Haggard was forced to cancel a string of shows after his illness had grown worse. Haggard is survived by his children Dana, Marty, Kelli, Noel, Janessa and Ben. 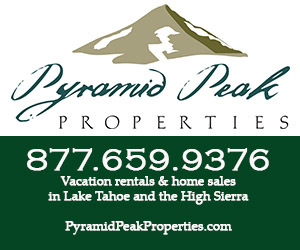 He died Wednesday at his home in Palo Cedro, which is near Redding, in Northern California, his spokeswoman Tresa Redburn said. 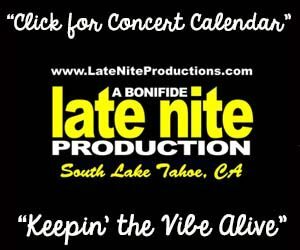 Haggard also appeared in the Lake Tahoe region on Dec. 5, 2014, when he and his band The Strangers played before a sold-out Grand Theatre in Reno’s Grand Sierra Resort. 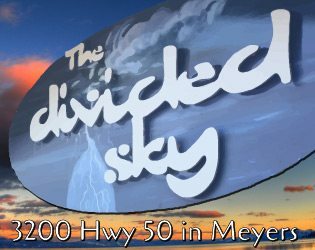 Editor’s note: Josh Sweigert contributed to this story.